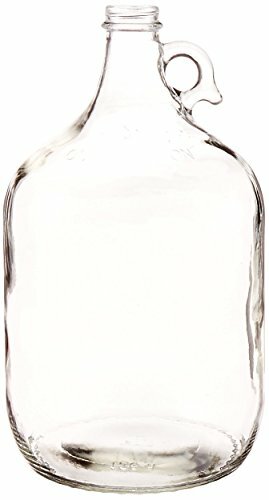 1 gallon glass screw-top jug. 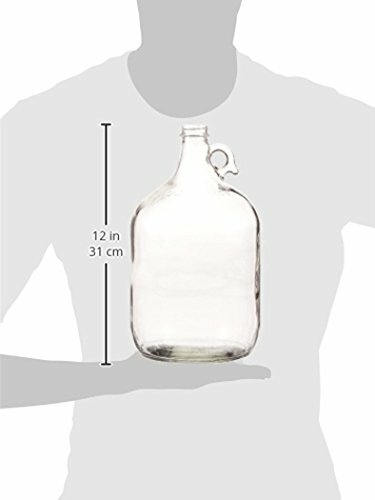 Great for fermenting small batches of beer, wine, or mead, or storing overflow from a larger batch. If you have any questions about this product by AGC, contact us by completing and submitting the form below. If you are looking for a specif part number, please include it with your message.